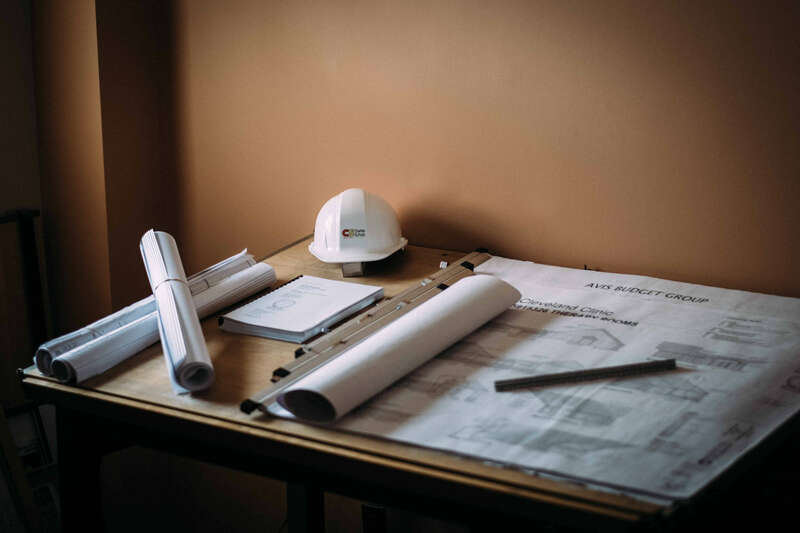 Charles Schulz Building Company is a leading commercial general contractor and construction management firm in Cleveland. Our family-owned company has served northeast Ohio for over 80 years. 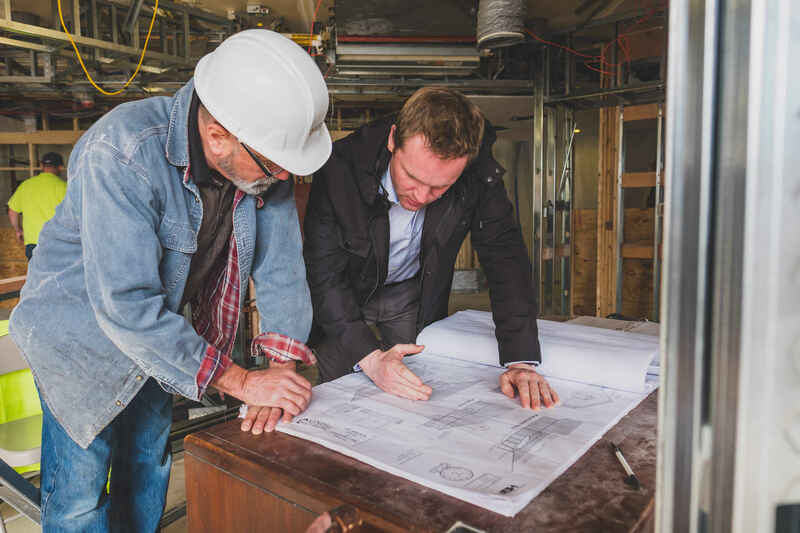 We’re proud to call Parma home, and we’ve partnered with regional leaders like the Cleveland Clinic and the Catholic Diocese of Cleveland to make their construction needs a reality. We work with all major trades including carpenters, electricians, plumbing, masons, and flooring and walls.